Getting to know Dr. Pancholi and our staff is the first step toward getting a look you love. Dr. Pancholi and his staff want you to be fully informed throughout your cosmetic surgery experience. We’ve learned that an informed patient is more likely to love their results, because they know what to tell us, what to expect, and what to ask Dr. Pancholi to get the outcome they are looking for. This process starts as soon as you call or contact us online to schedule your consultation with Dr. Pancholi. The first step is deciding when and how you will meet with Dr. Pancholi and our staff. Most patients come into our office for an in-person consultation, as this offers the most in-depth experience and allows you to see our facility and meet more of our staff members. However, we also can and do conduct many consultations over the phone. Whichever method you choose, it’s best to call as soon as you have made a decision to meet with Dr. Pancholi. Because he wants to allow plenty of time to meet with each patient, appointment slots are limited, and his schedule fills up quickly. If you are meeting with Dr. Pancholi at our office, you will first stop by our front desk to check in with our friendly front office manager. She will help you get settled into our reception area and let Dr. Pancholi and our Patient Care Coordinator know that you have arrived. You can also fill out your new patient intake forms at this time. Alternatively, you can download, print, and fill them out ahead of time. If you are having a long-distance consultation with Dr. Pancholi, please fill them out and email, fax or mail them to our office at least three days prior to your consultation. If you are traveling for a cosmetic procedure, there are additional items to consider. Dr. Pancholi has written an eBook specifically for out-of-town patients seeking safe options within the United States. The next step is to meet with Dr. Pancholi in our patient consultation room. This is a comfortable room where the two of you can talk about your concerns, the changes you would like to make, and what procedures you are considering. With our patient care coordinator in the room for assistance, Dr. Pancholi will examine your area of concern and provide his professional opinion about what will best achieve your goals and what results you might expect from different treatment options. This is your time—so ask all the questions you need to help you move toward a confident decision. 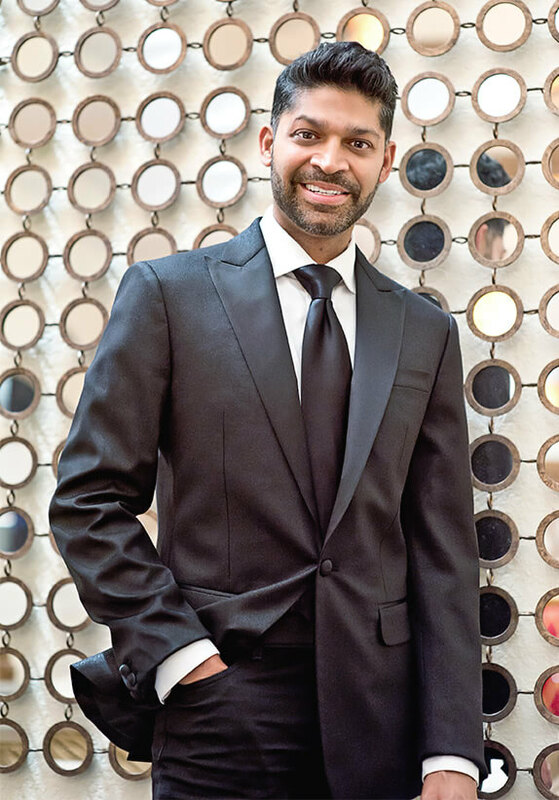 “After 4 1/2 years of shopping around and being indecisive, my consultation with Dr. Pancholi was so comforting, I put my deposit down before I left. If applicable, Dr. Pancholi may use digital imaging to help show you what’s possible with each of your procedure options—patients find this especially helpful with facial procedures such as rhinoplasty and chin augmentation. If you are considering Las Vegas breast augmentation, breast revision, or another procedure with breast implants, your consultation may include a preliminary breast implant sizing session. During this time, you will get to touch and hold a variety of saline, silicone gel, and silicone gummy bear implants to get to know how each different option feels. You will also get to try on several implant options wearing a special bra to see the effects that different shapes and sizes have on your proportions. Next, our Patient Care Coordinator will guide you through the surgical process. She will provide available dates for your procedure and tell you what to expect with pre- and post-op visits, recovery needs, and any medical tests or exams you may need before moving forward with surgery. She will also provide you with an itemized price quote. Whether you are ready to schedule your procedure at the end of your consultation, or you would like to take some time to think about your options, we recommend sitting down with our staff to discuss your options for financing. We offer a variety of flexible, affordable financing plans to help you fit your procedure into your budget and have your procedure at a time that is right for you. After your operation it is important that you carefully follow the Post-Operative Instructions for your specific procedure. These instructions will be reviewed with you and your caretaker before you have surgery to ensure that you understand every detail for optimum results. If you have any questions or concerns about the instructions or your surgery, please contact us immediately for an explanation. We are proud to serve men and women throughout the Las Vegas area, as well as our patients who travel from Los Angeles, Hawaii, and throughout the U.S., Canada, and beyond. 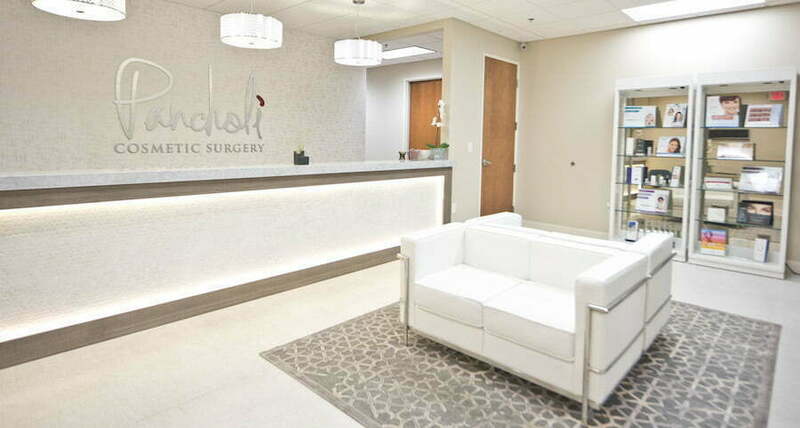 We invite you to take a few minutes to get to know Dr. Pancholi, our staff, and our beautiful Las Vegas office. We are always happy to answer any questions you may have about Dr. Pancholi or our practice. Call702.363.0240 or contact us online.